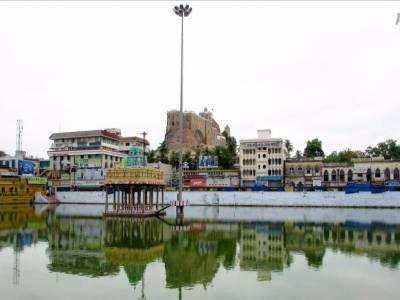 From the 6th century CE the city of Tiruchirappalli has been in the spotlight for being one of the major grounds of historic wars and treaties. 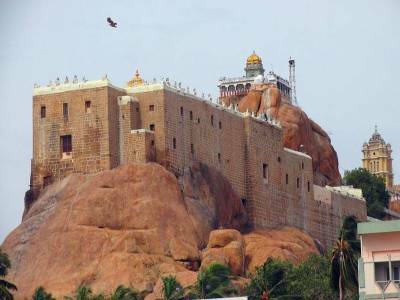 The Tiruchirappalli Rock Fort is one of the great structures and a construction of huge historical importance for everyone. The Rock fort was built on a high rock at an altitude of 88 metres, of undated origin to house important temples and quarters for safe keeping and safe living during warring times. 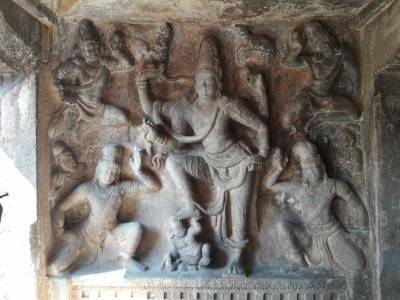 The Ganesha cave temple is first believed to be established by the Pallavas during 6th century CE. The Pallavas lost the city of Tirchy to the Pandyas and likewise it went from one hand to another. 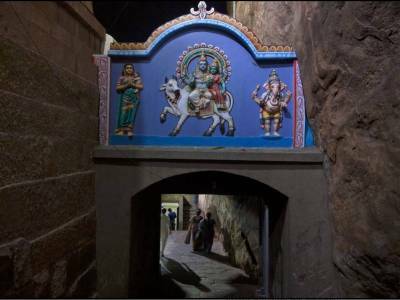 The temples built in the fort are namely Thayumanaswami, Ucchi Pillayar and the Madurai Nayak. All the temples are carved out from the stone caves. The fortification of the Rock fort occurred when the Madurai Nayak lost to Vijaynagara, the most powerful empire of South India. In times the fort was used as encampment during two Carnatic wars after which the British Rule was conformed in India. The history of the Tiruchirappalli Rock Fort is of great importance for the study of India's Medieval Era. The sculpture and the relics on the wall and pillars of the Rock Fort are lost to the destruction of the wars but what stands today is the greatest fortress of Hindu Empire South India. 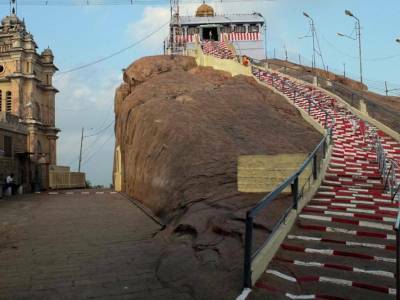 Tiruchirappalli Rock Fort is a great place to travel to with all high walls & moats in the place and not to forget the temples of cave cutting makes this acre a defining tour for travelers. Tiruchirappalli is a well connected city, has an airport and a great many places to lodge and eat. Get quick answers from travelers who visit to Tiruchirapalli Rock Fort.